LANSING, Mich (WLNS) - Mayor Andy Schor proposes to make the City of Lansing the first city in the State of Michigan to power all of its government buildings using energy from 100 percent renewable sources. 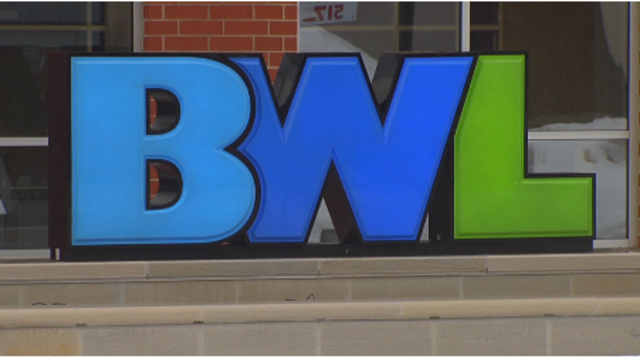 The Lansing BWL will provide renewable energy credits to match the annual electric usage from all 187 city facilities with electricity generated from a renewable resource beginning July 1, 2019. The plan is part of Mayor Schor’s budget proposal to the Lansing City Council during their meeting today. The City of Lansing will purchase renewable energy credits from BWL through its Greenwise Power Program. The program allows anyone in BWL’s electric service territory to purchase electricity from a cleaner, renewable energy source. Customers can choose to purchase renewable energy at 1.3 cents per kWh, which is added to the customer’s normal electric bill. Customers energy use that is equal to or exceeding their annual usage are considered to be powered with 100 percent renewable energy. The city has also started to work on a Climate Action Plan which includes a first phase of setting goals to reduce energy use at all city facilities as well as increase energy efficiency. The improvements will be funded through guaranteed energy savings and are expected to be in place by mid-2020.